SCVHistory.com | Valencia | The View From Valencia, Vol 1, No. 7 (September 1968): Valencia Hills Floor Plans. 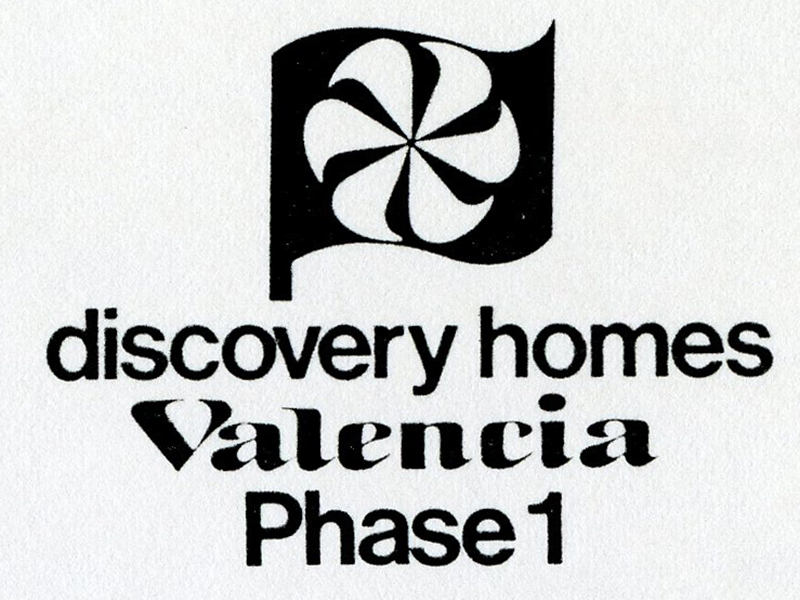 With Valencia Hills Floor Plans | October 1967. Newhall Land | Vol. 1 No. 7. Download individual pages here. Online only.